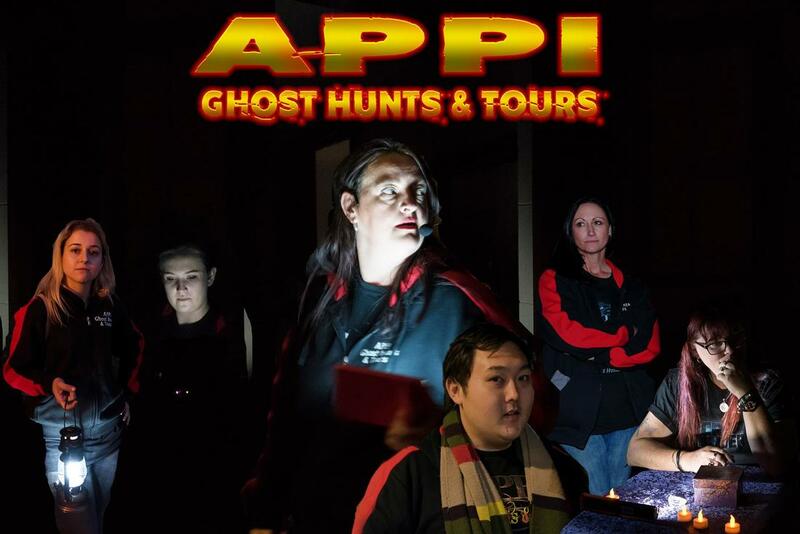 APPI Ghost Hunts & Tours are the foremost ghost hunters in Sydney, with 9 locations throughout NSW. APPI Talks is a Forum which invites you to ask us any questions about any of our locations or experiences. Ever wanted to know how to become a paranormal investigator? Or how to get access to a location? Ever wanted to know what WE have experienced? We investigate every single weekend at some of the State's spookiest locations. We have had some incredibly strange experiences, as well as some which have frozen our blood with terror. In the main theatre of the Casula Powerhouse Arts Centre. APPI are the organisers of the Expo, and will be appearing as part of the VIP package. Single tickets to this forum will be available for only $5 on the day! Please purchase your tickets at the main entrance table.